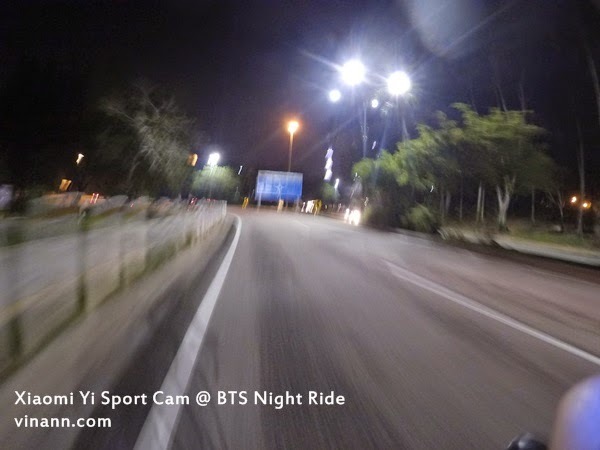 Not easy to take a night photo, specially on the move. 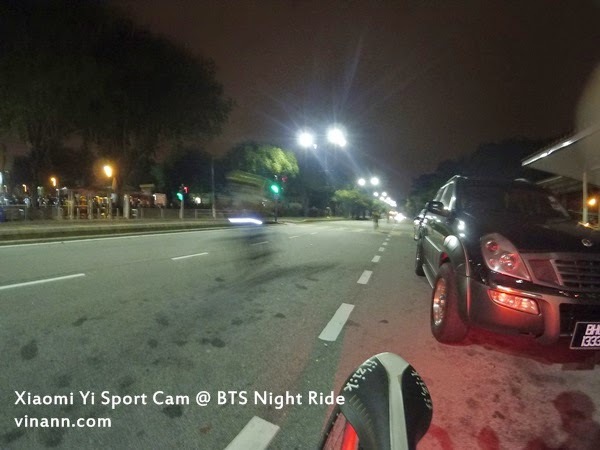 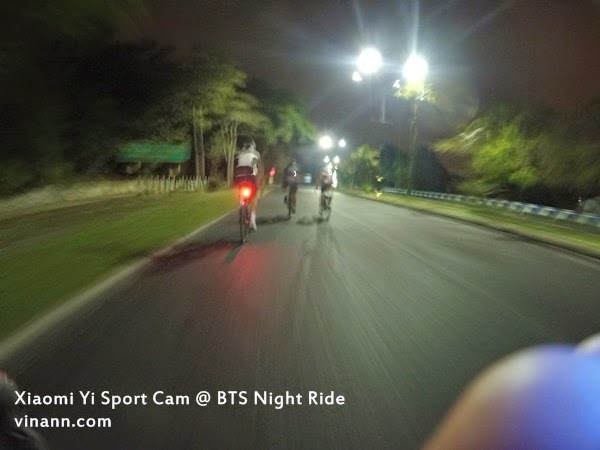 Below are the photos i took during night ride with Bike Tech Subang group @ Shah Alam ! 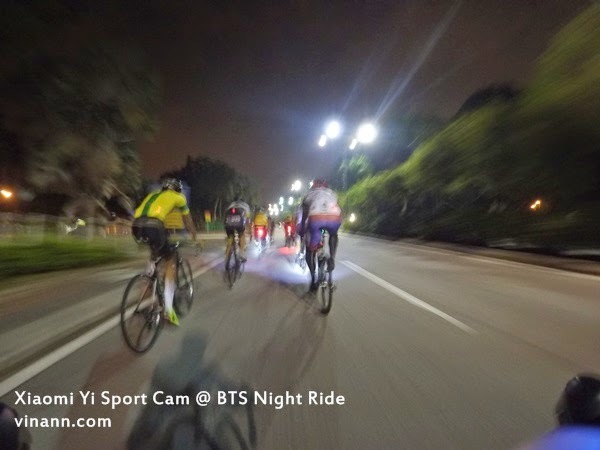 Wonderful night ride with BTS group, looping at Shah Alam until i lost count how many loop i been looping... but total distance about 30KM plus... before the peloton speed become fast, faster and fastest and eventually i'm dropped and call it off for the night.